Do you remember the Nokia 3310? 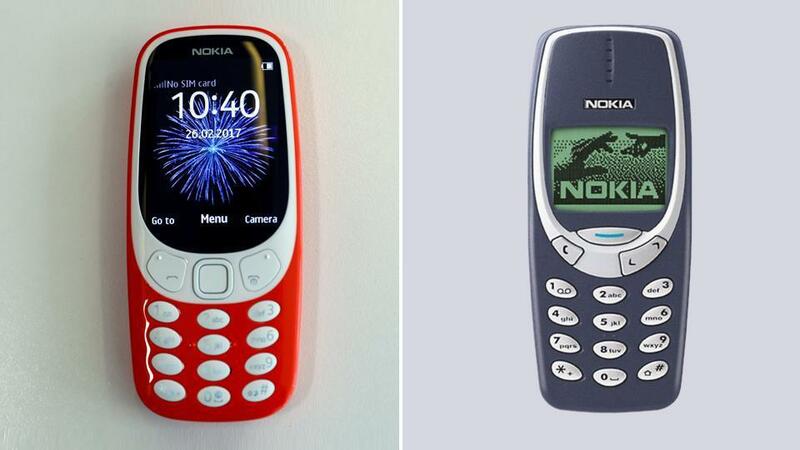 One of the most popular mobiles of all time. It is remembered for its near-indestructible build, long-lasting battery and legendary Snake game. Well, the new Nokia 3310 (2017) mobile was launched in February 2017 and it comes with a 2.40-inch display with a resolution of 240 pixels by 320 pixels. The new version has the same name and a similar rugged design of the old version but this time the phone looks more modern and comes with various color options. Like most Nokia feature phones, the OS of choice is Series 30+ and it’s nothing more than a home screen with a basic menu attached. There’s a messaging “app”, dialler, contacts book, picture gallery and…wait for it…Xenzia Snake. It has a 2.4 inches QVGA display that does not support touchscreen feature. It measures 115.60 x 51.00 x 12.80 (height x width x thickness). The Nokia 3310 (2017) is powered by a 1200mAh removable battery with a promise of 1-month battery life on standby. The phone packs 16MB of internal storage that can be expanded up to 32GB via a microSD card. The Nokia 3310 also has a 2MP back camera for taking “Simple Snaps”. The camera has a LED flash which helps when taking shots in a dark room. Snake is back on the new Nokia 3310, but it’s had quite an overhaul from the version which graced the original 3310. Called Snake Xenzia, the new version features a series of levels with various map layouts as well as the classic survival mode. Snake isn’t the only game you can play on the new Nokia 3310 though, with the handset you can also play Asphalt 6: Adrenaline, Diamond Twister 2, Doodle Jump and Drag Race. As earlier mentioned, the Nokia 3310 is not a smartphone. Nonetheless, it is loaded with great specs which makes it a must buy phone. Remember when you could leave the house without a charger? Well, with the new Nokia 3310, you can. It comes with a long-lasting battery, so you can talk all day, or leave the phone on standby for up to a month. How much will the Nokia 3310 cost in Kenya? Nokia 3310 will be available during the second quarter of 2017 in both Single SIM and dual-SIM with a price starting from $52. 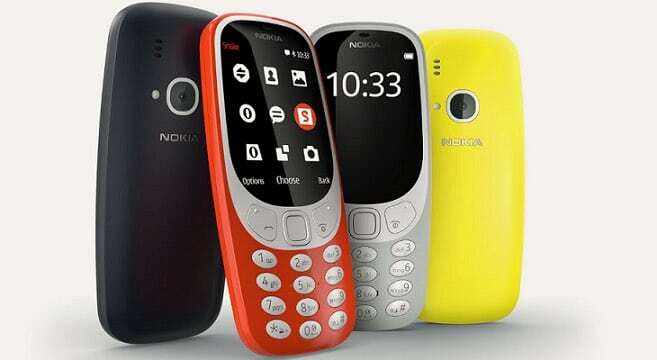 We expect the Nokia 3310 price in Kenya to range between KSh4,000 & KSh6,000.